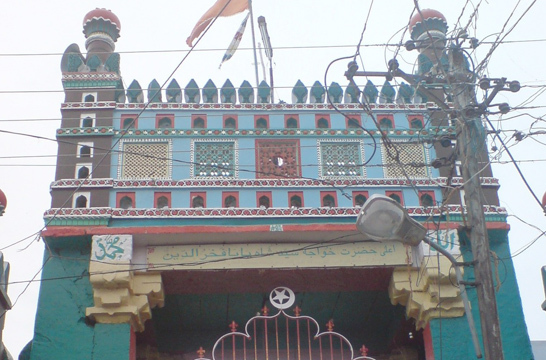 The Dargah Shareef of ‘Hazrath Syed Kareem Ulla Shah Qadiri’ (RA) URF ‘Ka-le Shah Mastan Baba’ (RA) lies in Kasumuru village. ‘Hazrat Syed Kareem Ullah Shah Quadri’ (R.A) popularly known as ‘Kale Shah Peer Mastan Vali Baba’ to his countless devotees.  Hazrat Syed Karimullah Shah Quadri is believed to be the Peer Bhai (Disciples of the same Master) of Hazrat Haji Syed Khwaja Rahmatullah Nayabe Rasool. Most of the pilgrims who visit Rahmatabad make it a point to visit Kasmur and vice versa. Though not much is available about his life history in the form of written literature it is believed that Hz Karimullah Shah Quadri is a Zinda Wali. It is said that his Visal (expiry) was a Karamat in itself in that he ordered the earth to make place for him and let himself into it and then again ordered the earth to cover him up which did as ordered. The place where his mazar stands today is exactly the spot where he buried himself alive. 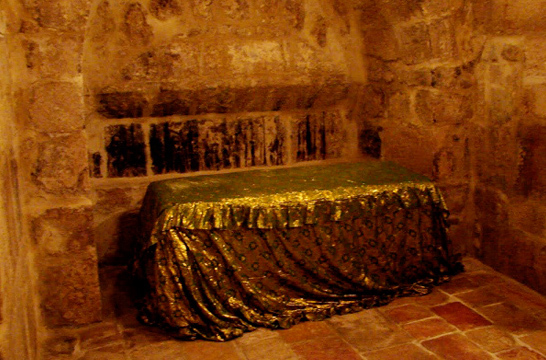 It is said that the saint lived in near by caves spending his time in penance. People who visit the Dargah also make a stopover at the caves. It is famous that Hazrat Kale Shah Mastan Baba (RA) is very Jalali Peer ( Saint ) and the jinnats run listening to the name of this great auliya even from far off places when people call the name of Hazrat Kale Shah Mastan Baba (RA) in great troubles. People come to the threshold of Kasmur Dargah Shareef with lots of hope of getting fulfilled their requests, which are strongly believed to be generously bestowed at this place. This place is quite famous for curing various physical ailments. His Dargah Shareef is also famous for its power to get one relieved from possession of evil spirits. The Urs-e-Shareef or Sandal festival is celebrated on 26th day of the auspicious period of “Rabbi-ul-awal” every year. Large number of devotees gather at Kasmuru Dargah Shareef of “Hazrath Kale Shah Peer Mastan Vali (RA)” on the occasion of Urs, large number of peoples from all casts gather here. Sandal Festival at Kasmuru Dargah is performed on 26th Rabbiul Awwal, the same day as the sandal of Rahmatabad is also performed. The difference between the two is, the sandal at Rahmatabad is celeberated after midnight, Kasmuru is celebrated just before the dawn prayers. 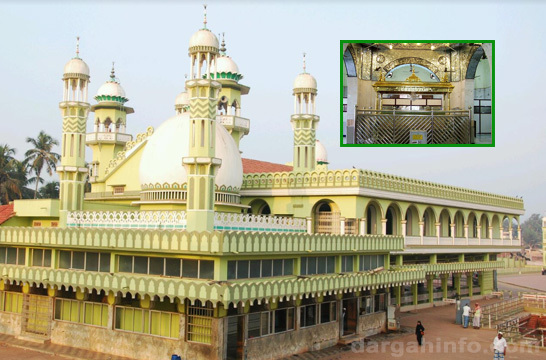 If anybody reaches Nellore it is advisable to visit ‘Bara Shaheed Dargah’ in Nellore and then visit ‘Kasmuru shareef’ which is 25 K.M from Nellore and Rahmatabad Shareef ‘Hazrath Nayab-e-Rasool’ (RA) Dargah which is 53 K.M from Nellore.